Next CONSIDER workshop, 1st of July 2014, Brussels. 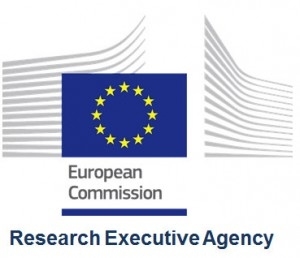 The next CONSIDER workshop will be held in the European Commission Research Executive Agency, Brussels, on the 1st of July 2014. The purpose of these three-simultaneous workshops with policy-makers, CSOs and researchers is to provide feedback on the guidelines and recommendations of the project, that the CONSIDER consortium will be presenting later in the year.